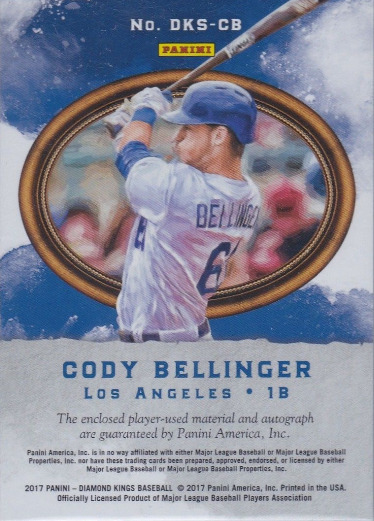 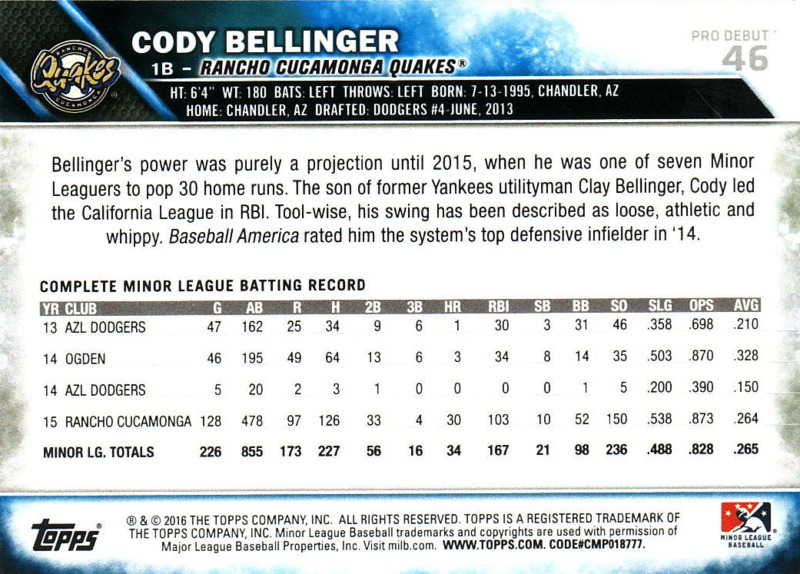 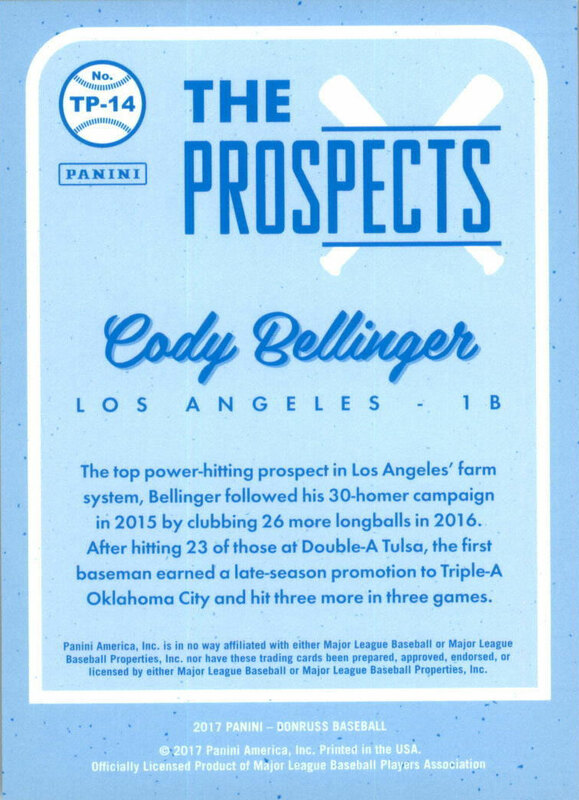 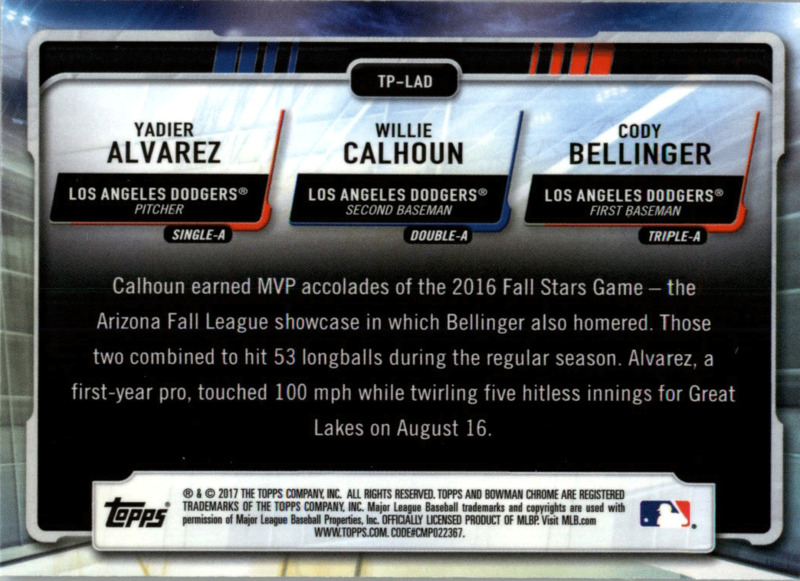 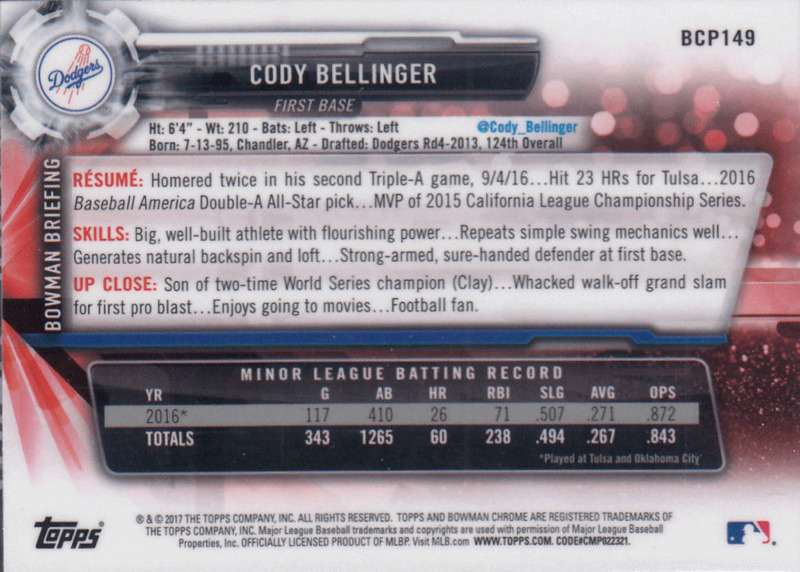 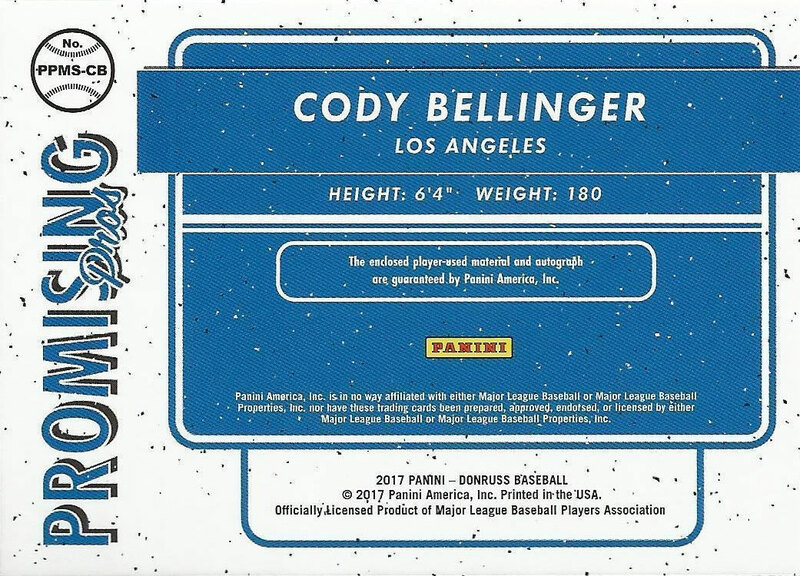 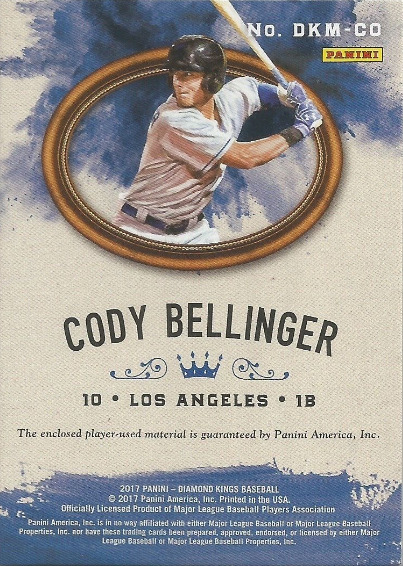 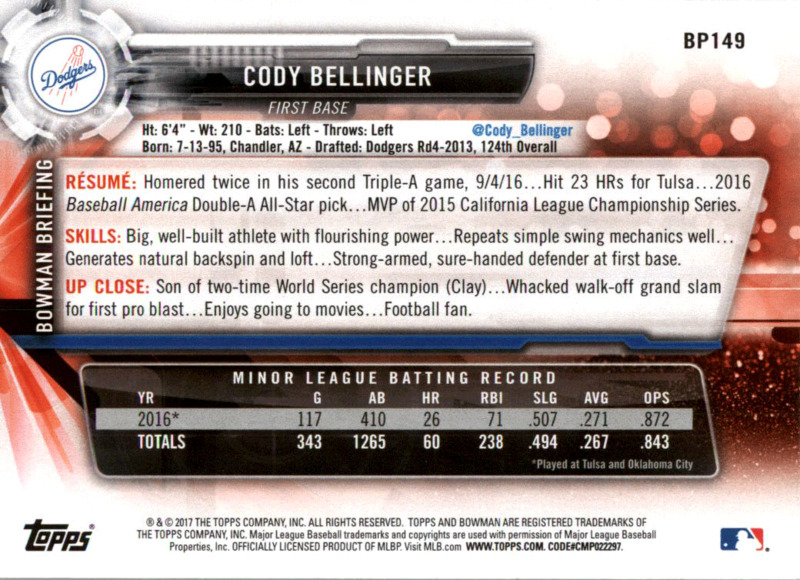 Since it's starting to look like Cody could be here to stay, I thought it would be fun to take a peek at all of the various cards and collectible bearing his name. 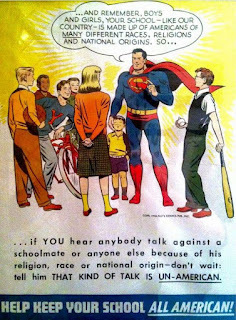 I am fairly certain the checklist below is complete (as of this date), but if I am missing something please let me know. 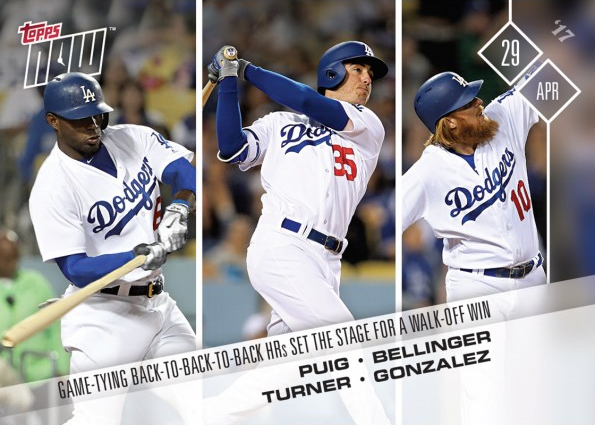 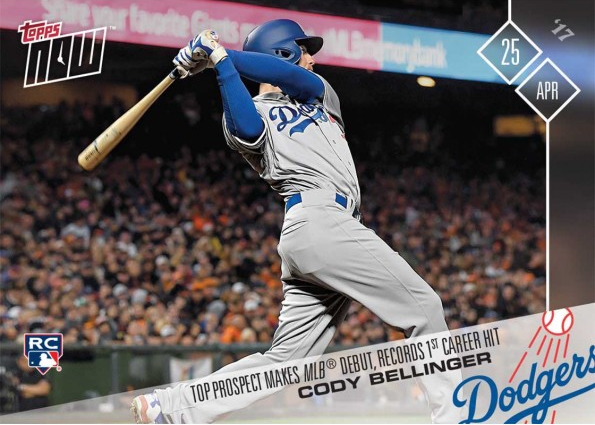 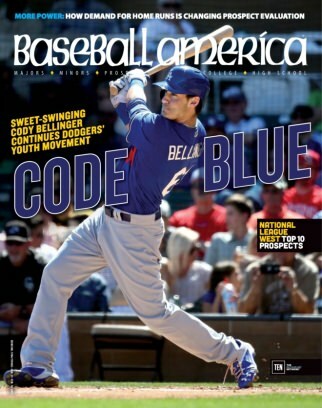 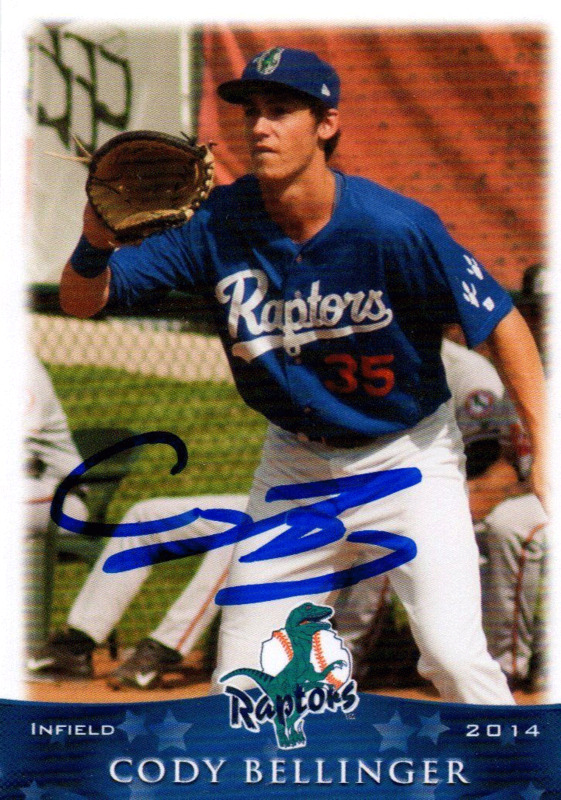 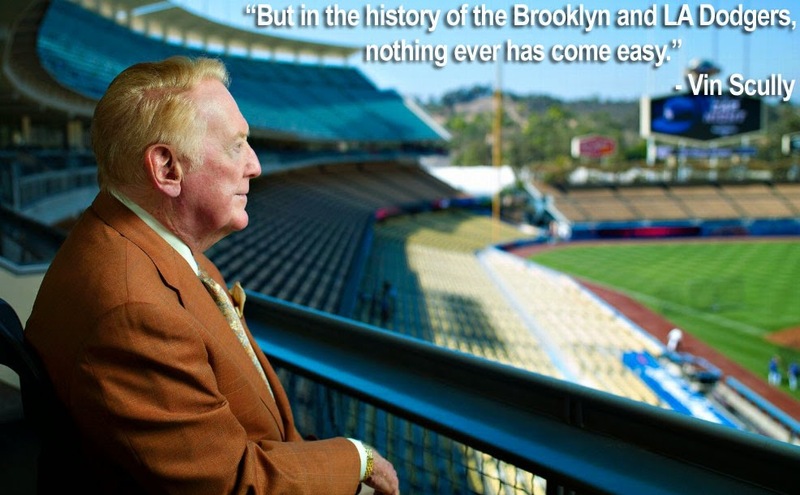 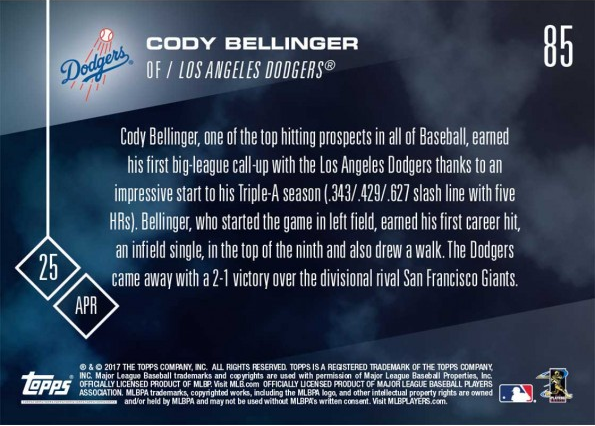 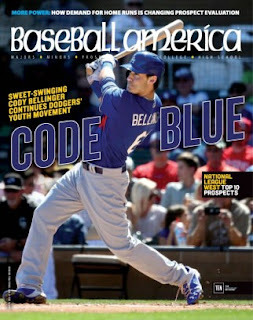 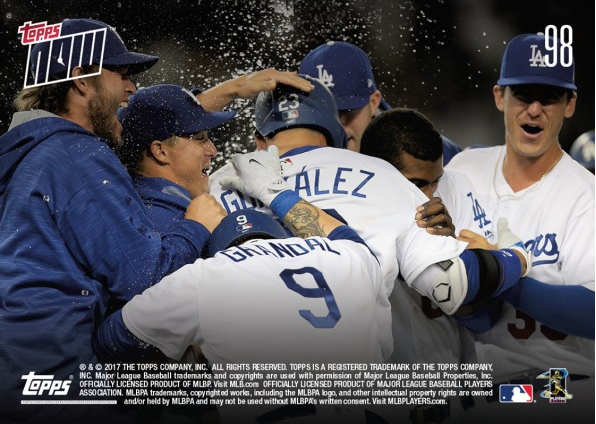 As you know, Cody was drafted by the Dodgers in the 4th round of the 2013 MLB June Amateur Draft out of Hamilton High School in Chandler, Arizona. 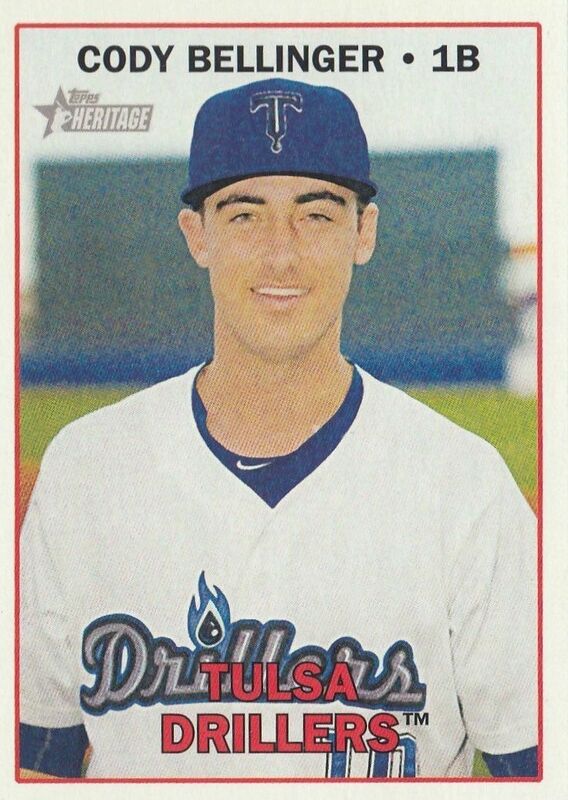 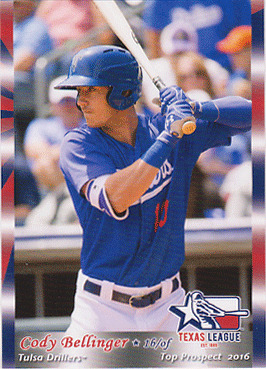 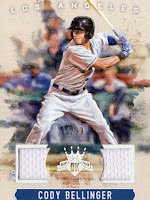 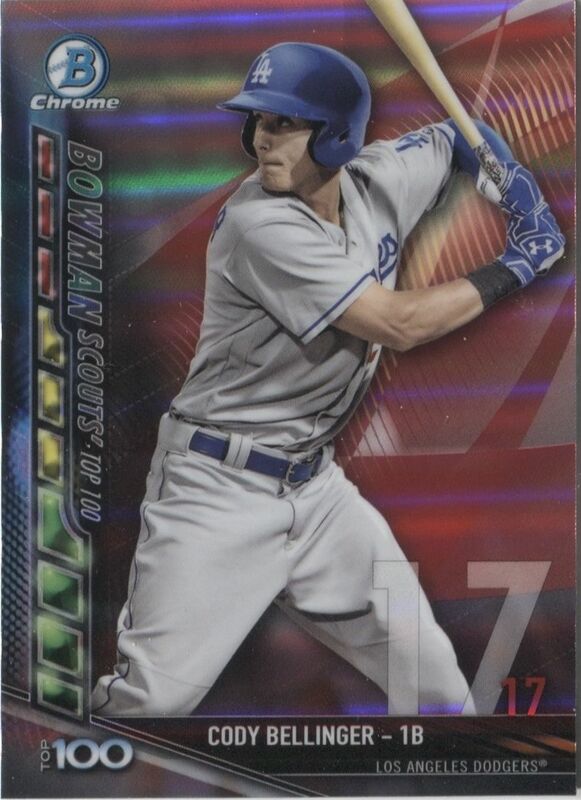 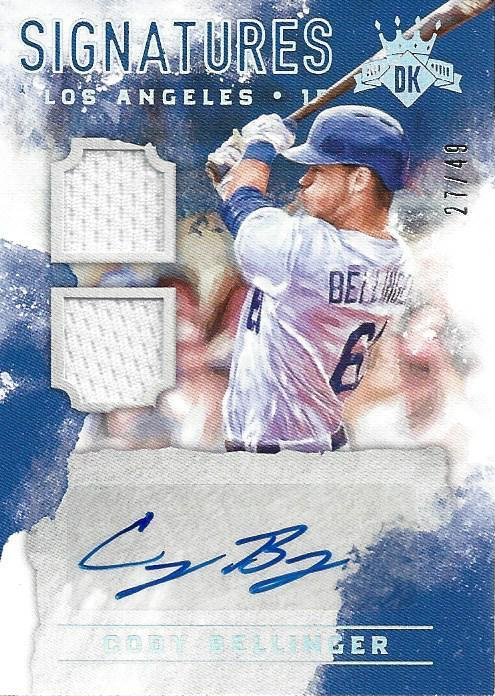 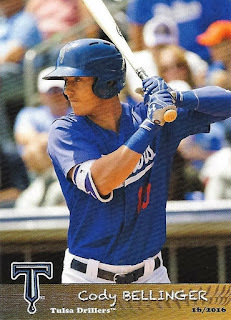 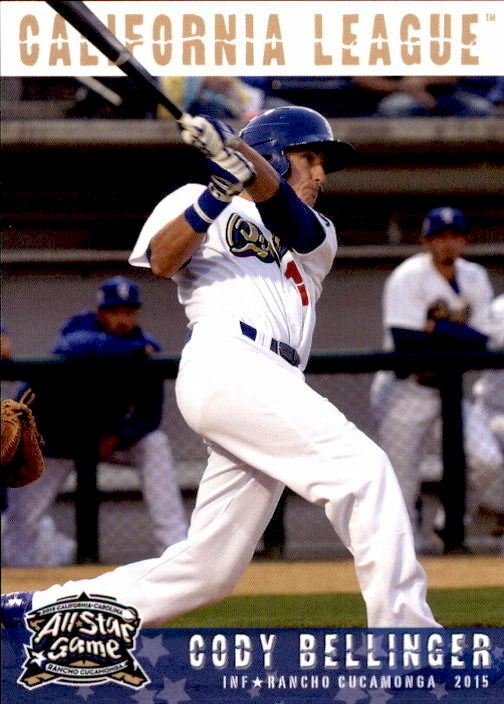 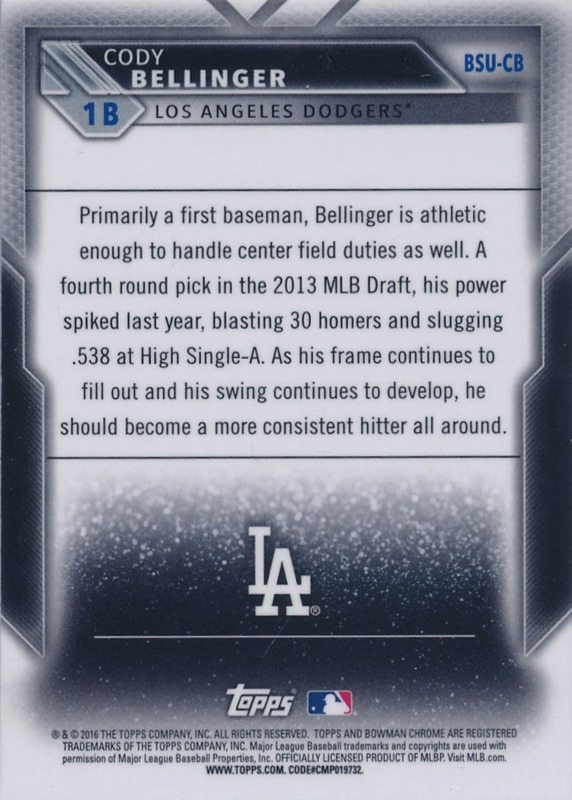 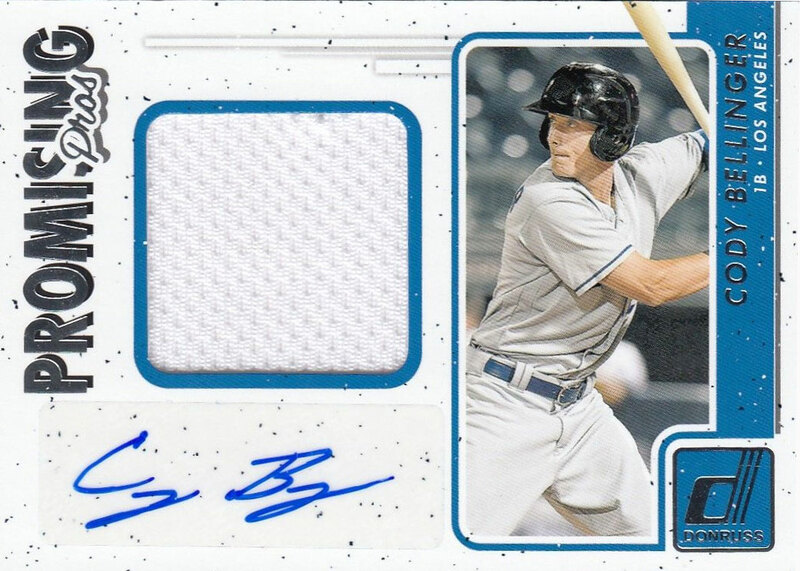 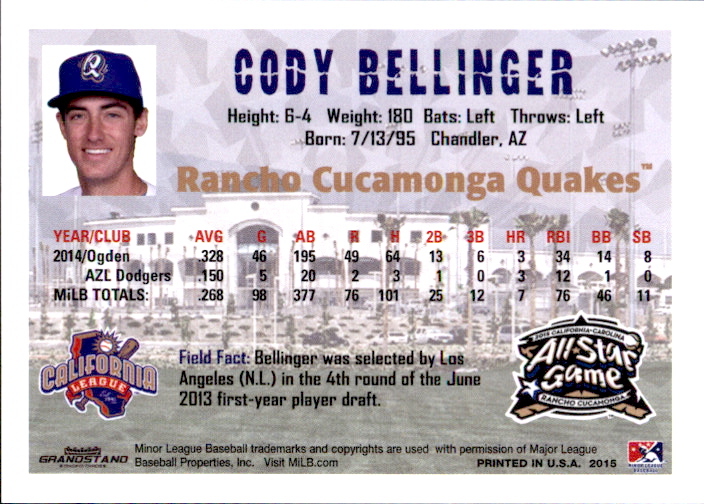 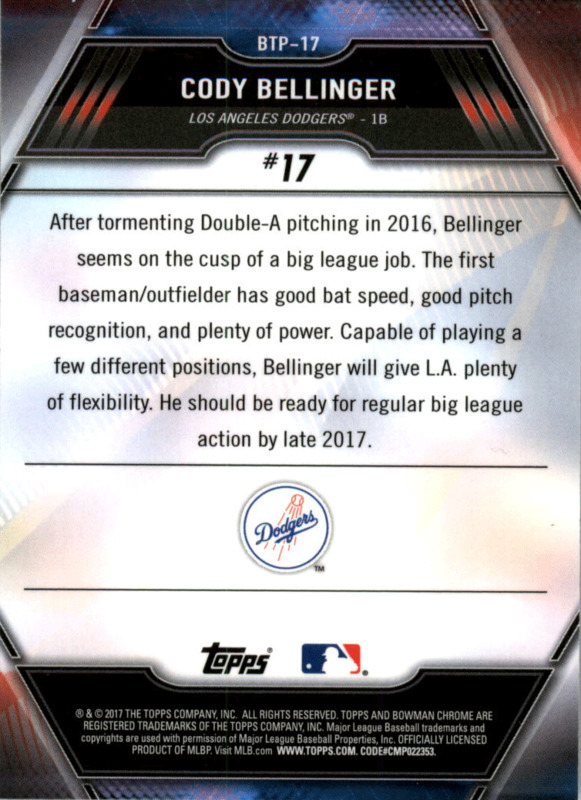 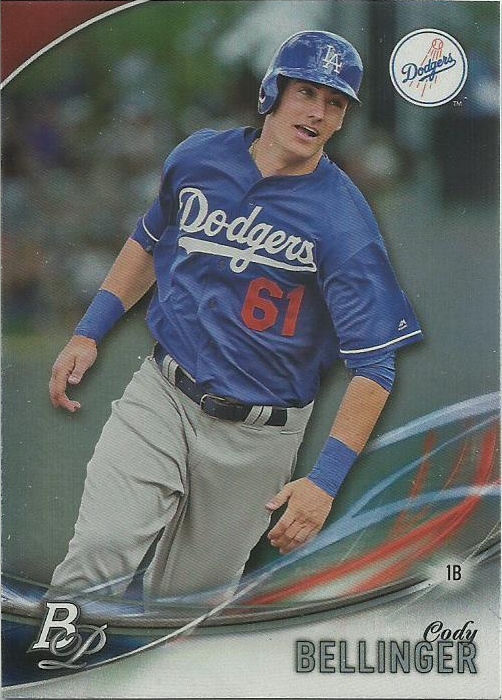 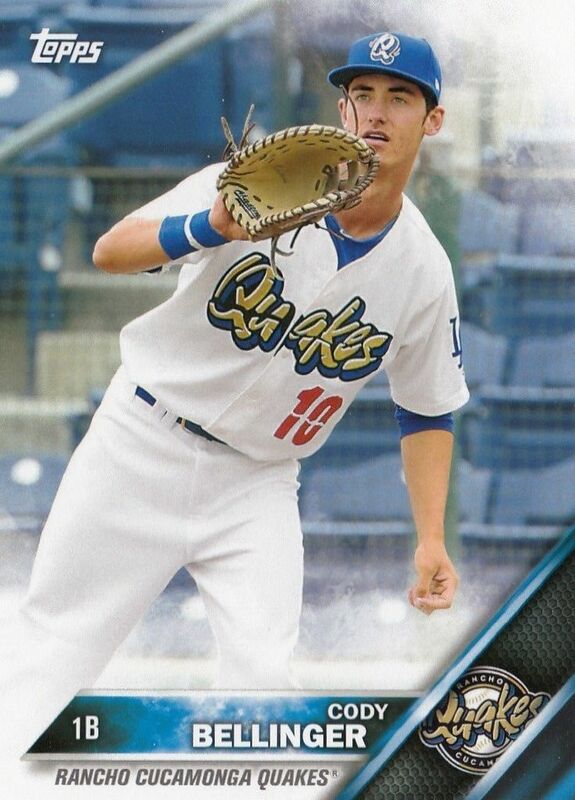 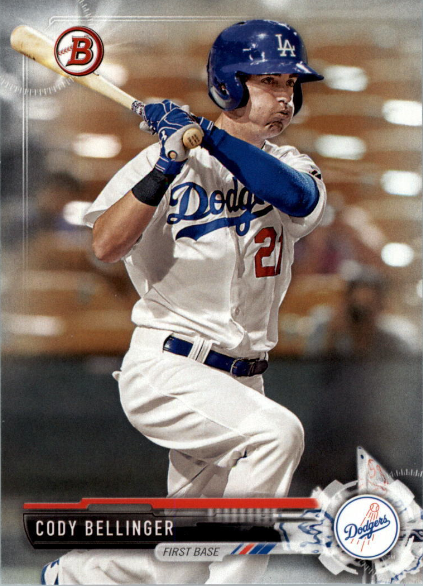 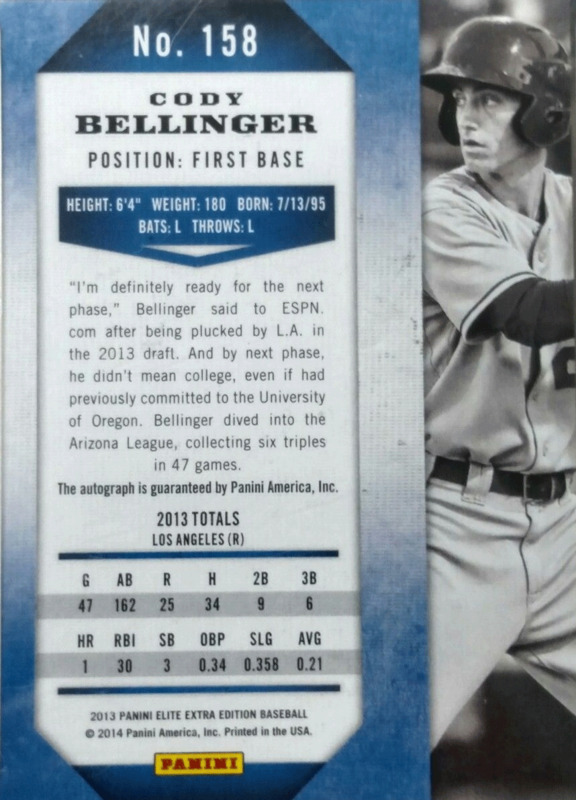 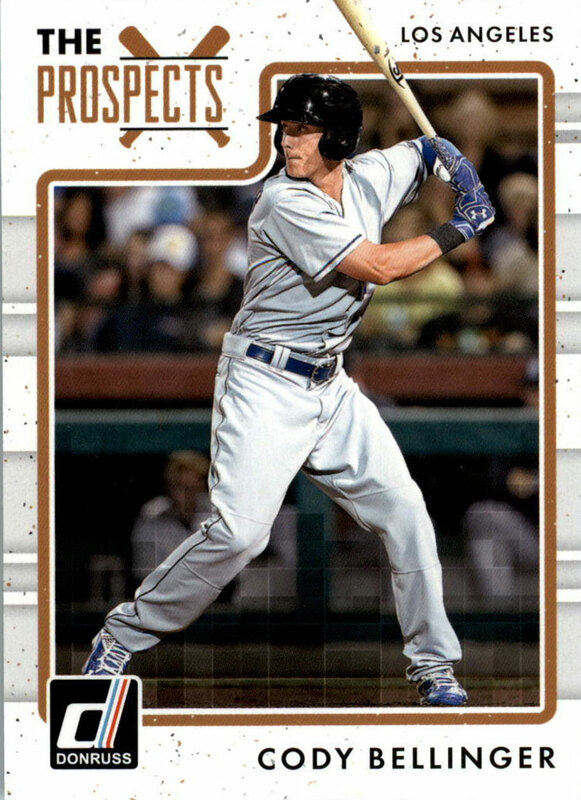 He quickly signed with the team, spent the summer with the Arizona League Dodgers (slashin a paltry .210/.340/.358/.698) and signed his first official Baseball card contract for Panini America. 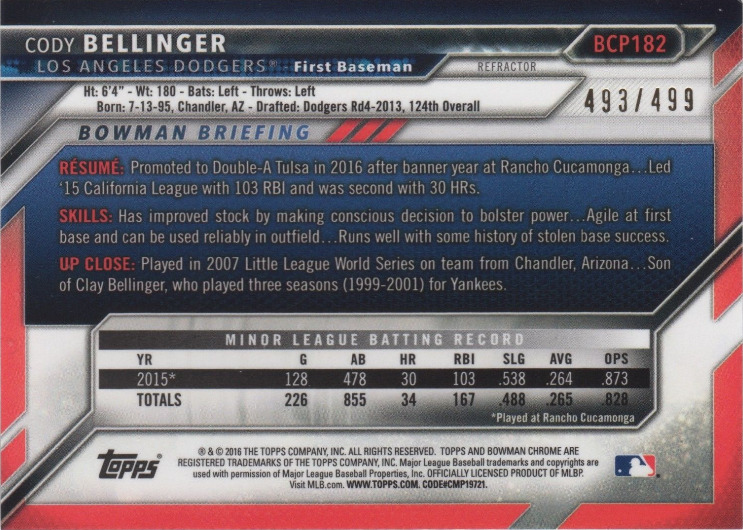 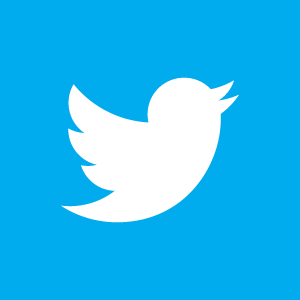 You can see that card below. 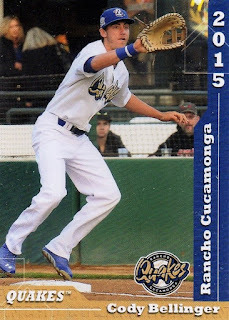 BTW, I've included a bobblehead that was given away to season ticket seat-holders for the Rancho Cucamonga Quakes in 2016, and a pic of a ticket stub from his very first MLB game. 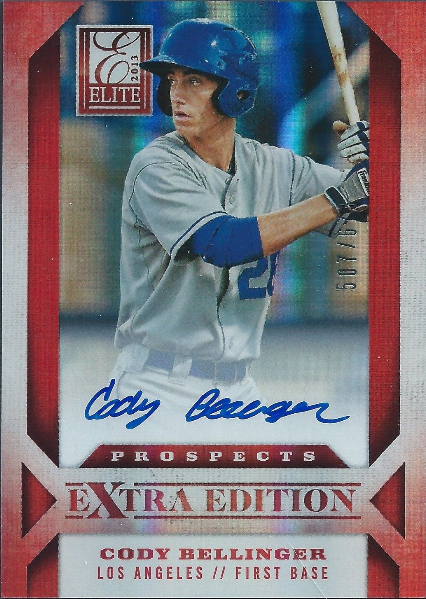 *Please ignore the signature on this card. 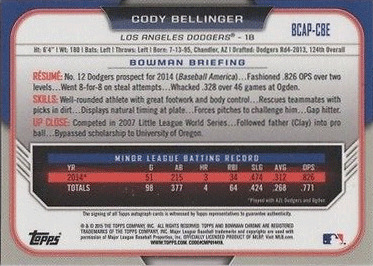 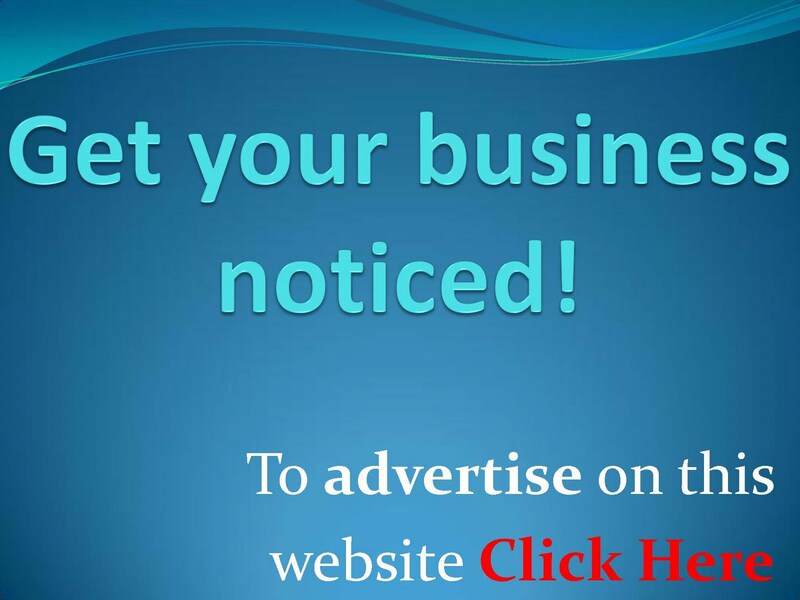 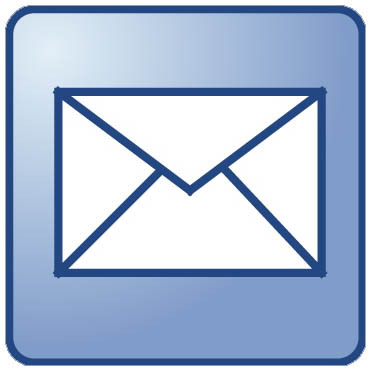 They were not originally distributed with a signature. 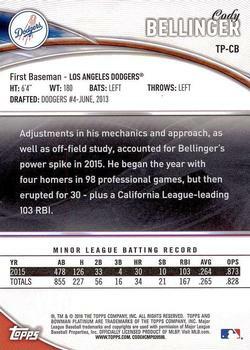 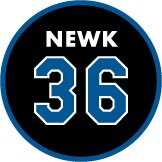 This was the only pic I could find of his card. 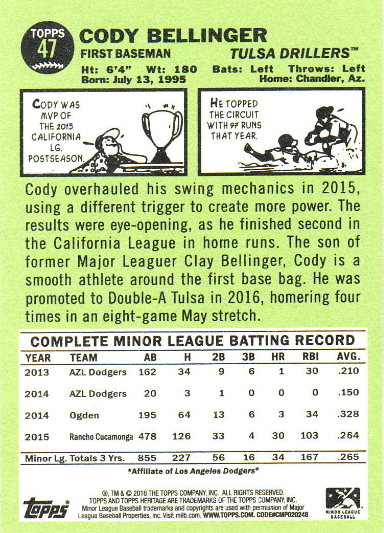 *It is my understanding that this bobblehead was given only to season ticket holders in 2016. 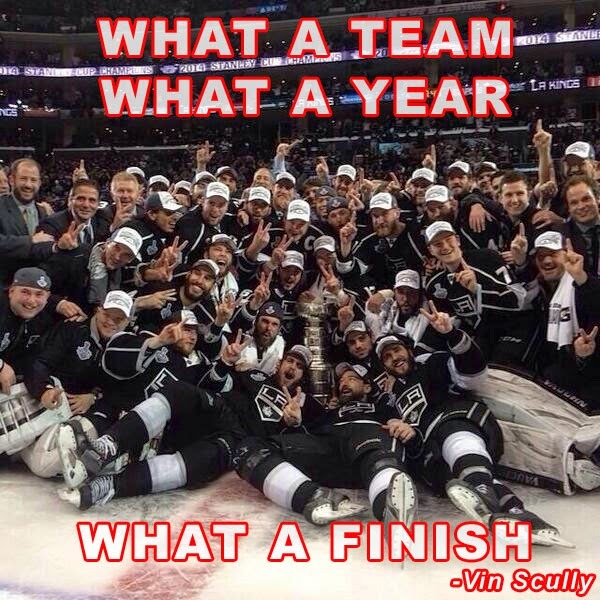 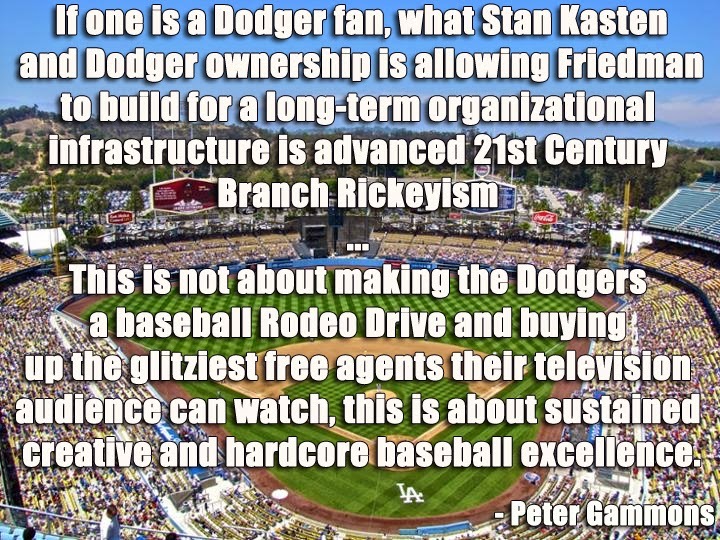 If this is not accurate please let me know.